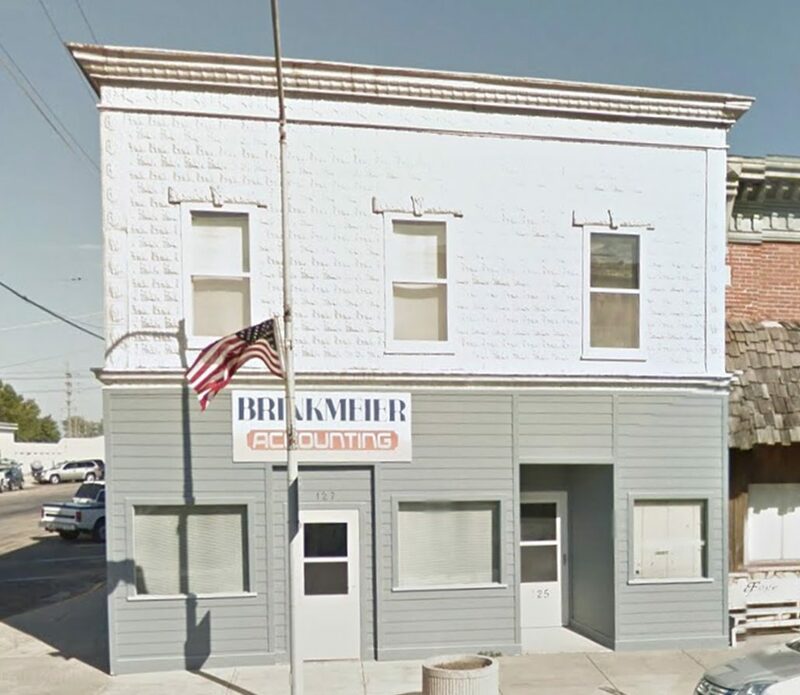 For 10 years, we’ve been located in the famous and unique Dome at 303 North Van Buren in Freeport. 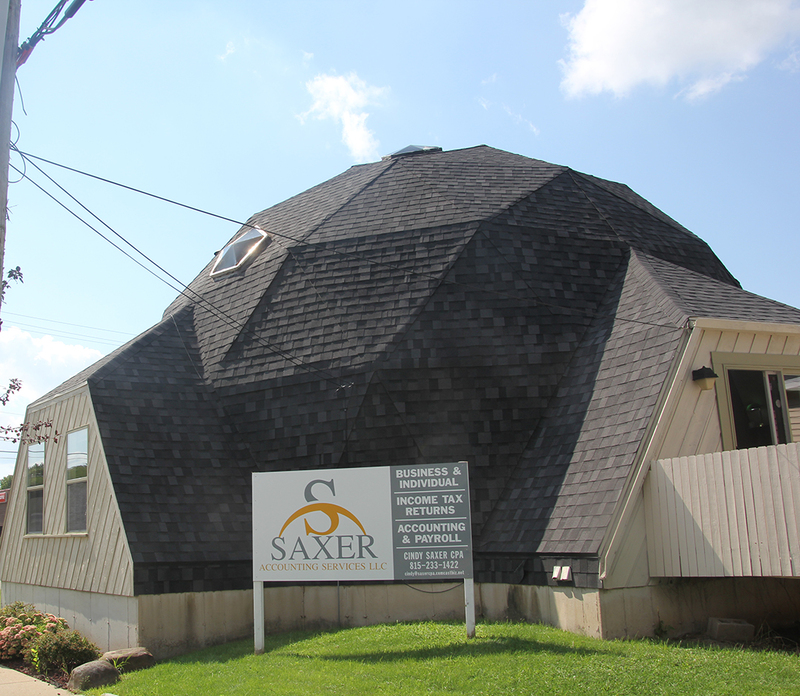 To say our workspace is memorable is an understatement—few office buildings are geodesic domes, and fewer still feature cedar shingles and an immense hexagonal window! To get in touch with us, please use one of the methods listed below, and we’ll get right back to you. In fact, that’s a promise: We respond to questions in 24 hours or less, no exceptions. Don’t be shy...Contact us Today!